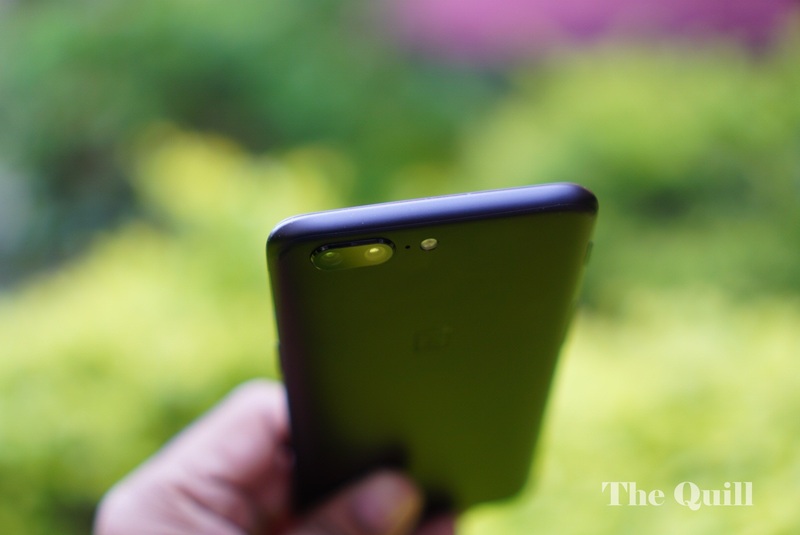 The OnePlus 5 is turning out to be one of the most spoken about phones this year. Love it or hate it, you just can’t ignore it. There has been a lot of buzz and talk around the phone. One question that I get from just about every other person I meet is the topic of this post. So here are three good reasons to buy the OnePlus 5. 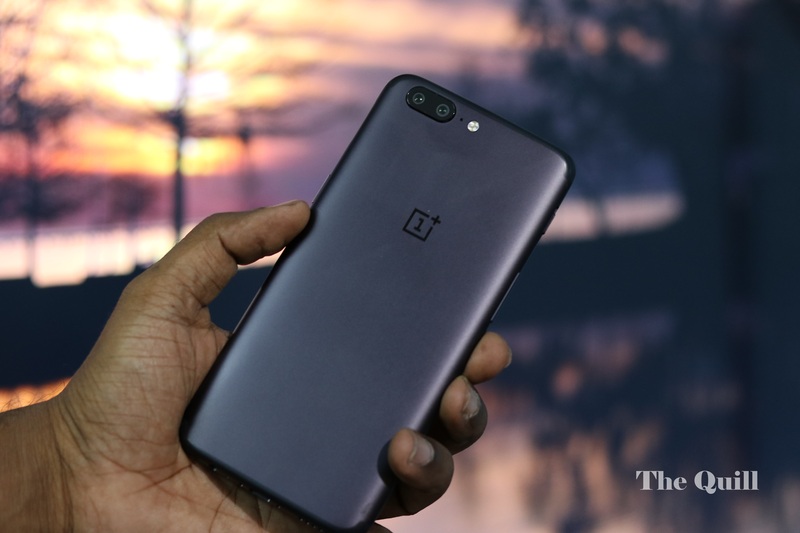 OnePlus has always been known for making devices that push the performance levels many notches above their contemporaries and doing it at a price that is just a fraction of what it costs to buy the competing devices. The OnePlus 5 is no exception to this rule. The phone gives blazing fast performance. Multi-tasking is a breeze and whatever combination of processor and memory intensive tasks that you throw at it at the same time, the device just eats up and asks for more. The fact that OnePlus has persisted with an FHD display actually works in favor of the performance of the device. The OnePlus 5 is powered by 1.9GHz octa-core Qualcomm Snapdragon 835 processor and it comes with 6GB/8GB of RAM. The phone packs 64GB/128GB of internal storage that is also super fast. A combination of all these makes the OnePlus 5 the best performing android device so far. There has been a lot of talk about the 3300 mAH battery that the OnePlus 5 is packing. The company has sacrificed 100 mAH to make the device thinner. People have been crying hoarse that this is a deal breaker of sorts. But when you look at it practically, the Snapdragon 83 5 processor is very power efficient and the battery lasts through a full day and some on a single charge even with above average usage with 4G. And when you do run out of juice, there’s always Dash Charge to save the day. Ever since Dash Charge came out with the OnePlus 3, I have stopped overnight charging of my mobile phone. It is just a breeze to top up on juice on the go and all you need is just under an hour to get charged fully. If you can get hold of the Dash Charger for your car, your life becomes infinitely better. So, with the OnePlus 5, you will never be out of charge or out of time to recharge. Given the crazy fast lives that we all lead, this is a great thing to have for our primary mobile device that is a veritable extension of ourselves. The 16MP primary + 20MP telephoto sensor combination on the rear of the OnePlus 5 is very definitely a big plus. It adds a lot of clarity and variety to your photos. There’s a portrait mode that helps you get a DSLR-like blur on the background while maintaining a clear focus on the subject. The images churned out in this mode are very nearly like professional work done with a DSLR. There is Fast AF, which is a clever combination of software and hardware that will help you focus really fast and click pictures on the go. There is no time delay to acquire focus, just point and shoot. The large f1.7 aperture helps capture more detail and vivid colors when you want to snap pictures with it. 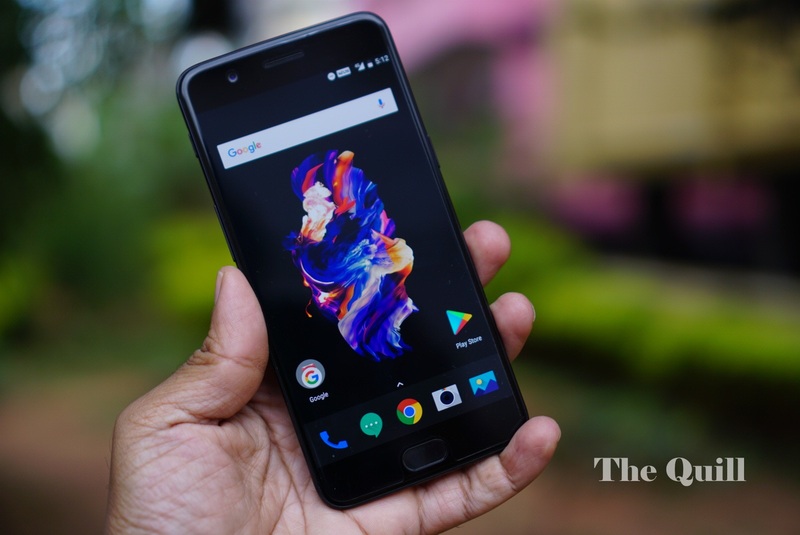 And there is the added plus that all this power and grace comes at a price that is not very high with the 6GB/64GB variant at Rs 32,999/- and the 8GB/128GB at Rs 37,999/– it really is a good deal to buy the OnePlus 5.